Banyan Tree Group has continuing its global expansion with the successful signing of 26 hotel agreements for its four brands during 2018. The new properties are in addition to the current 48 hotels in operation at end 2018, and seven new hotels slated to open in 2019 for the Singapore-based brand, which manages and develops resorts, hotels, residences and spas all over the world. The new projects comprise five Banyan Tree, ten Angsana, two Cassia and nine Dhawa hotels and resorts. They encompass 17 projects in Greater China and the rest in Oceania (Fiji and Palau), ASEAN (Cambodia, Indonesia and Vietnam), and Europe (Austria and Spain). These are expected to become operational over the next three years. 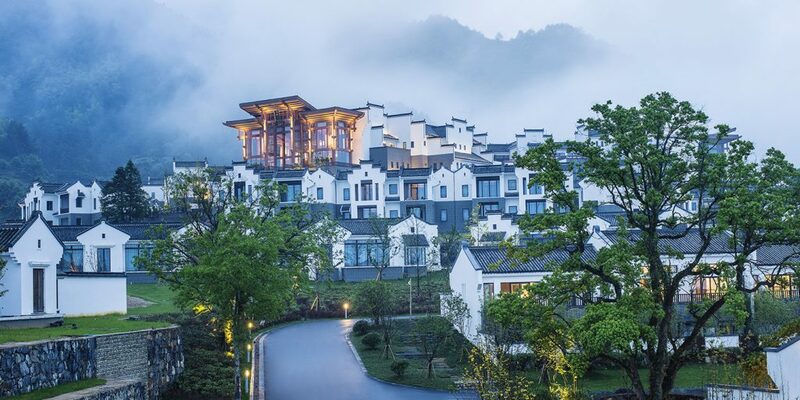 The 26 new hotel agreements also exclude projects under negotiation and introduced by its new partners, the French hotel group Accor and the Chinese property developer Vanke, which became minority investors of Banyan Tree Holdings as well as strategic partners, around a year ago. Approximately a dozen projects initiated through the Vanke and Accor partnerships are in active negotiations. Banyan Tree is also planning to increase its global presence and foray into unique exotic destinations across Europe, Asia-Pacific, Oceania and other regions, with a focus on sustainable development. It places emphasis on building in harmony with nature and contributing to the progressive growth and development of the community where each of its hotels is planted. Mr Ho Kwon Ping, executive chairman of Banyan Tree, said: “Our strong momentum in business development and securing hotel management agreements on our own this year will accelerate Banyan Tree Group’s speed and scope of expansion to grow our brands around the world. “We are excited and committed to propel our brands rapidly to global reach and range while strengthening our ability to embrace change and innovation in the ever-evolving hospitality industry.